Home > 2018 > Event > DARTSLIVE OPEN > 【DARTSLIVE OPEN 2018 FRANCE】Results and gallery available! 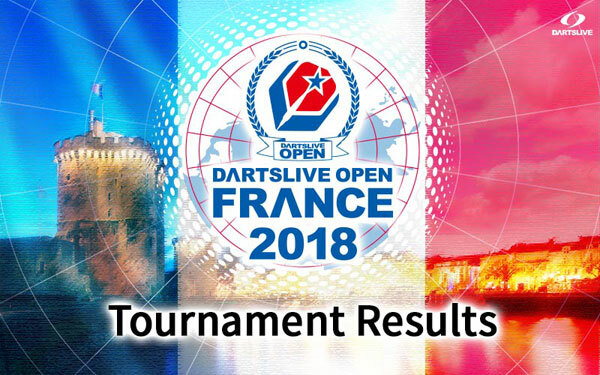 【DARTSLIVE OPEN 2018 FRANCE】Results and gallery available! Results for all the tournaments of DARTSLIVE OPEN 2018 FRANCE are now available on DARTSLIVE OPEN 2018 special site. Click here for DARTSLIVE OPEN 2018 FRANCE official website.